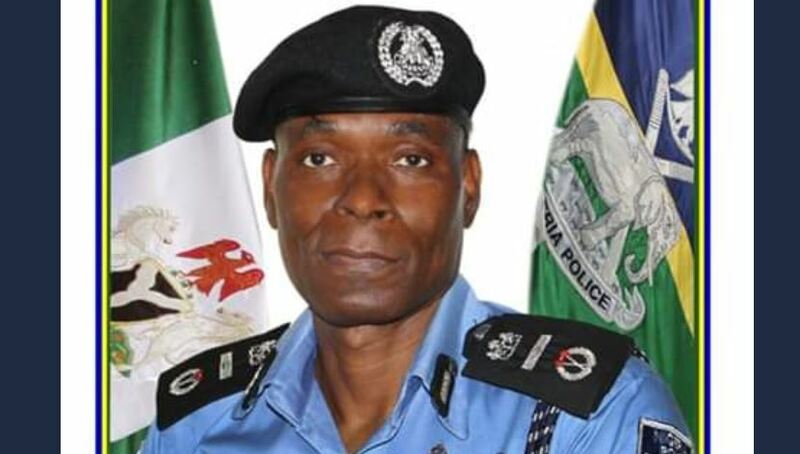 The Acting Inspector General of Police (IGP), Mr. Abubakar Mohammed Adamu on Monday vowed to prosecute operatives involved in extra-judicial killings. He spoke during a courtesy visit to his office at the Lagos House, Alausa. He said he came to Lagos State to talk to his men about good behaviour and adherence to the ethics of the profession as well as to address the issue of extra-judicial killings. He said the recent two incidents of extra judicial killings in the state involving SARS men were unfortunate and uncalled for. Assuring the officers involved have been arrested and are being tried by the police authorities, he stressed they will eventually be charged to court for prosecution. “We are to serve the public by protecting lives and property and we are doing this dutifully but the act of few of us is denting the good work the majority is doing,” Adamu stated. The Acting IGP thanked Ambode for his support to the police in the state, saying that without his support the police wouldn’t have recorded the level of performance and achievements in the state. Welcoming the Acting IGP and his team, Ambode congratulated him over his new appointment and commended him for the successful 2019 general elections under his supervision. He said in the past four years of his administration, the police have kept Lagos safe and contributed immensely to the success of one of the tripod of his administration at inception which is security of lives and property. Acknowledging that the police was under severe pressure and being overstretched because of inadequate personnel, equipment and resources, Ambode promised that the state will continue to support the police to ensure that have the human face to ensure peace in Nigeria and Lagos State. “Policing Nigeria is a huge challenge but the IGP is up to the task. Whatever we have done we will continue to do more to ensure security and peace,” Ambode promised.